When most singleplayer games are announced, there almost always seems to be that inevitable feeling that a shoehorned multiplayer component will be announced. With the announcement of the multiplayer for Batman: Arkham Origins, fans of the series are hoping that it’ll at least be worthwhile. Rather than just pit two teams against one another in a traditional deathmatch, the game will feature a third team: Batman & Robin. Think it’s too tough to take down the tandem of Batman & Robin? Don’t worry, as you’ll be able to play as either the Joker and/or Bane too. This creates an interesting dynamic of a third-person shooter, but helps keep the traditional gameplay elements as well. The multiplayer portion of the game is being developed by Splash Damage, who most notably put out the game Brink. While Brink didn’t do nearly as well as Splash Damage may have wanted, it’s great to see them get another shot on a console title. 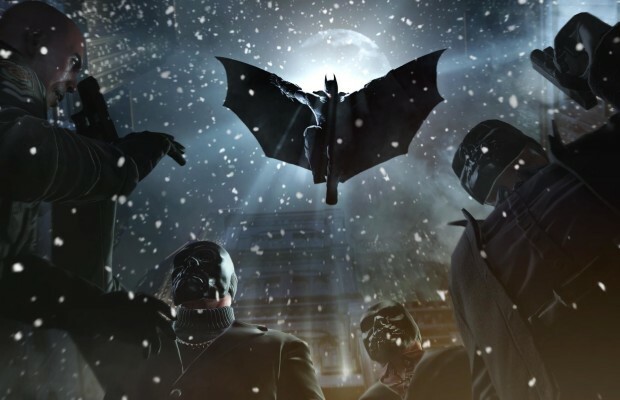 What do you think about the multiplayer portion of Batman: Arkham Origins? Be sure to let us know what you think by leaving us a comment below, or continue the discussion on Facebook and Twitter.